Welcome to harmonie: the art of health & happiness. This offers sometimes magical and mystical information with ancient Asian wisdom never shared before in one place. 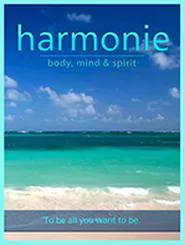 harmonie: the art of health & happiness the second digital product in the harmonie series also includes many of the personalities seen in harmonie: body, mind & spirit with the emphasis on health and happiness for today’s world. Being in harmony helps people live happier and more fulfilled lives. Being in harmony makes life more enjoyable and easier. If you want to learn how to be happier and healthier buy harmonie: the art of health & happiness digital products. harmonie: the art of health & happiness digital products opens a door never opened before to the most magnificent BTB specialists all in one place. 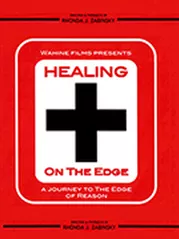 Thousands of years wisdom, classes, research and teaching are all shared in this DVD in a concise and easy way to understand tips, techniques and theories. " harmonie: the art of health & happiness" reveals ancient secrets about BTB Feng Shui never revealed before. These unique products teaches viewers how to create greater harmonie in many aspects of life by using sacred tips and techniques from cutting edge teachers who have brought this ancient philosophy to the west and/or those that teach or practice BTB Feng Shui directly. 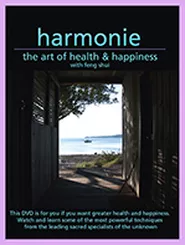 harmonie: the art of health & happiness takes the viewer deeper into health and wellness and the study of BTB feng shui and shows viewers how it can be used to create greater balance and harmony in one’s body, mind, spirit, health, life, and living space. Being in harmony helps people live happier and more fulfilled lives. Being in harmony makes life more enjoyable and easier. If you want to learn how to be happier and healthier buy harmonie: the art of health & happiness digital products.